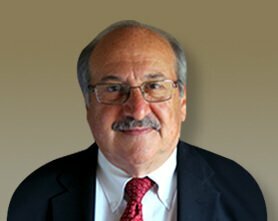 Mr. Sabuco has practiced law for 42 years primarily in Will, Grundy, LaSalle and Kankakee counties and now concentrates exclusively in the representation of clients in family law matters and mediation. 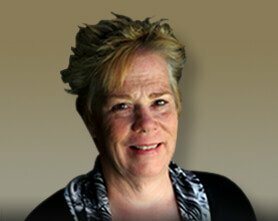 Representative clients include doctors, professionals and business owners as well as parents involved in disputed custody and parenting issues. 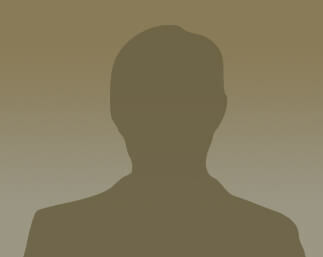 He is the Senior and Managing Partner of the firm. Mr. Sabuco is a 1970 graduate of Eastern Illinois University with a Bachelor of Arts degree in Political Science and minors in Business Management, Psychology and Economics. He obtained his Juris Doctor from the University of Illinois College of Law in 1973 and is licensed in all Illinois Courts and Federal Court. Mr. Sabuco has attained a Peer Review Rating of Distinguished – very high in both legal ability and ethical standards from Lexis Nexis and Martindale-Hubbell. 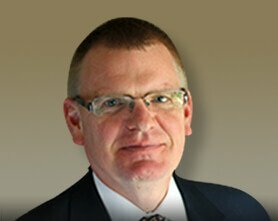 He is a member of Will County, Grundy County and LaSalle County Bar Associations as well as the Illinois State Bar Association. He is a past member of the American Bar Association, The Illinois Trial Lawyers Association and the American Judicature Society. While practicing criminal law, Mr. Sabuco was certified by the Supreme Court as a member of the Capital Litigation Bar and served on the Illinois Supreme Court’s Ad Hoc Advisory Committee to Revise Criminal Justice Standards in Illinois. Mr. Sabuco received his mediation training at DePaul University and is available to provide mediation services in Family Law matters in all counties.